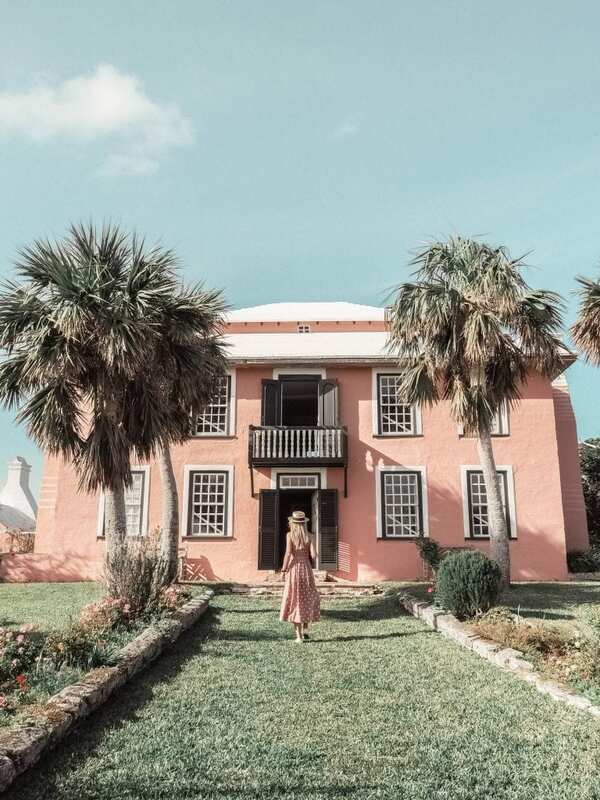 Having recently moved to officially ‘bloggers paradise’, I have since been trying to explore everywhere possible on this magical Island – and, as it’s only 22 miles in length and about a mile across, I don’t think it’ll be hard to achieve. However, I would like to share my favourite places and tips with you so far. This place is JUST incredible. Who knew such beauty could be underground; this experience can’t be missed. 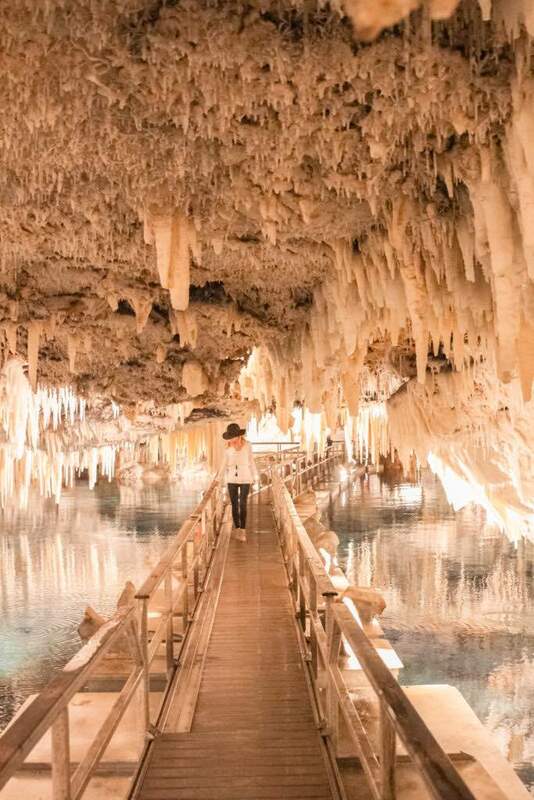 Before coming to Bermuda I had never seen the inside of a cave, so I was totally mind blown by this one. 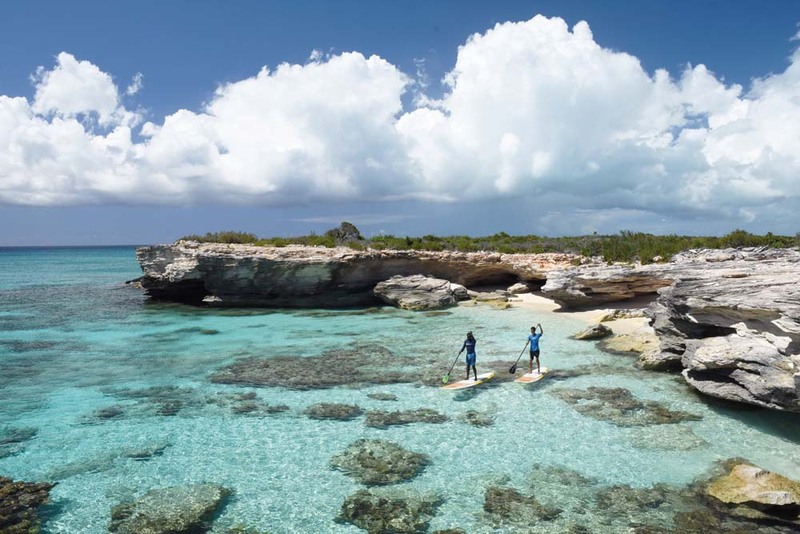 As this beach is on the top 10 lists of ‘best beaches in the world’ – it is a must see. 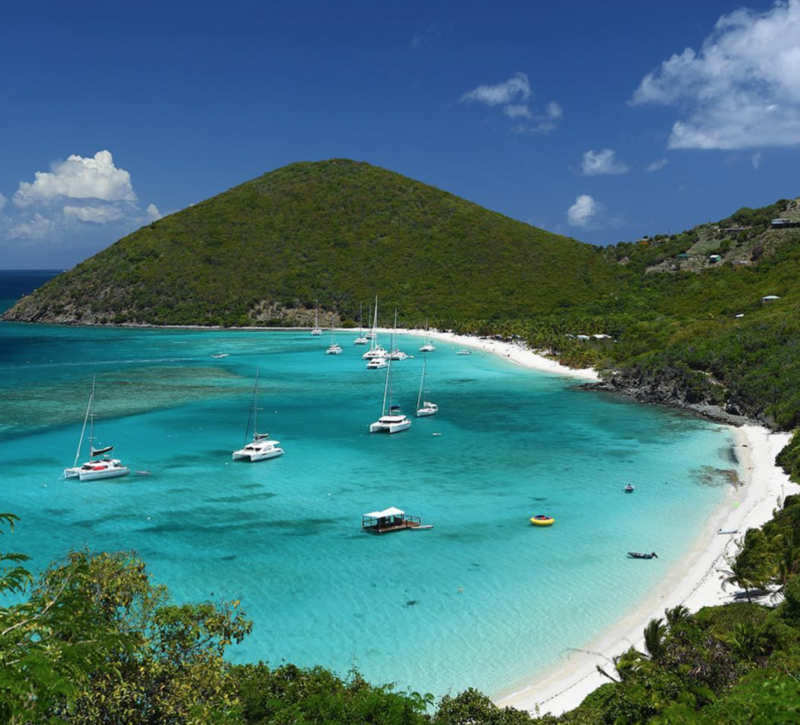 The translucent, strikingly blue waters and pretty pink sands is enough to make you melt on the spot. 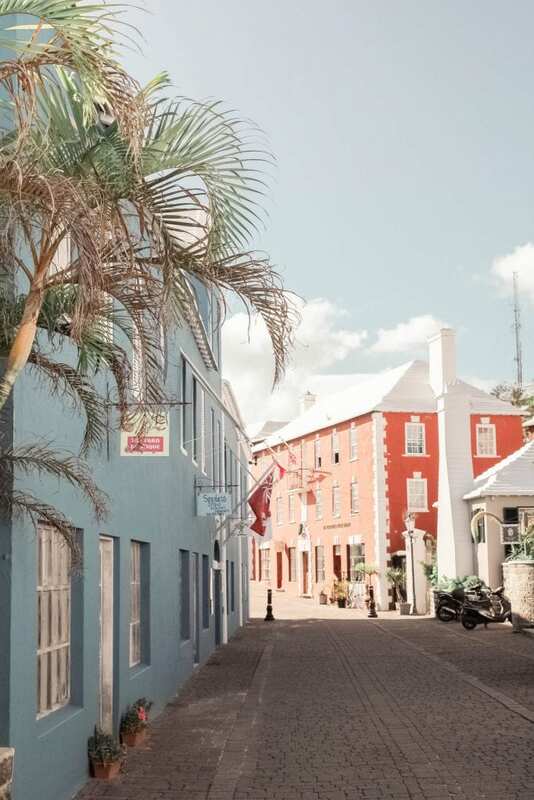 Step back in time as you wander the cobblestone streets of the Town of St. George. 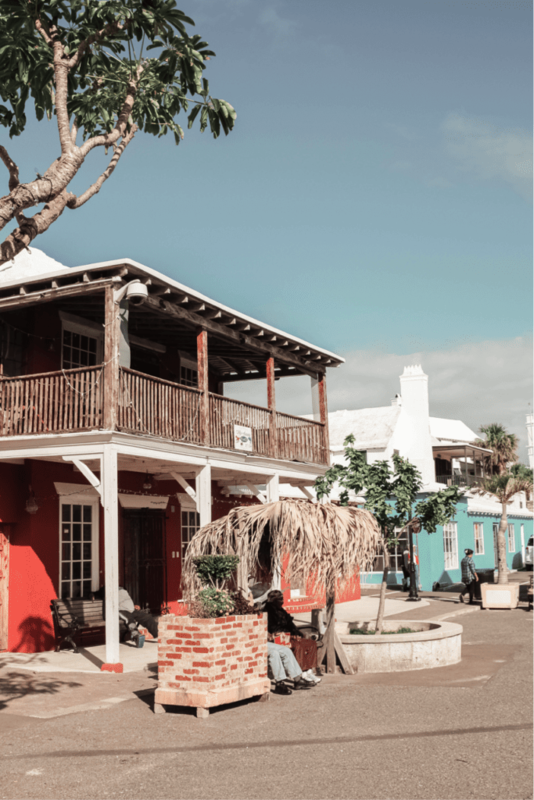 This is definitely one of my favourite places in Bermuda. Find a bench and relax, whilst watching the world slowly go by in this peaceful little town. If you’re feeling up to a touristy excursion, take a tour with the National Trust. You’ll be shown the beautiful historical treasures around this quaint town. You’ll also find great beaches near by at St. David’s Parish, and if you’re feeling energetic, there is also a lighthouse to climb. The iconic pink building set in the heart of Hamilton, is one of my favourite places to hangout. They have three exceptional restaurants’ – The Crown and Anchor, Marcus and 1609, the latter one being my favourite. 1609 could not be in a better position for those sunset cocktails you have only dreamed about. 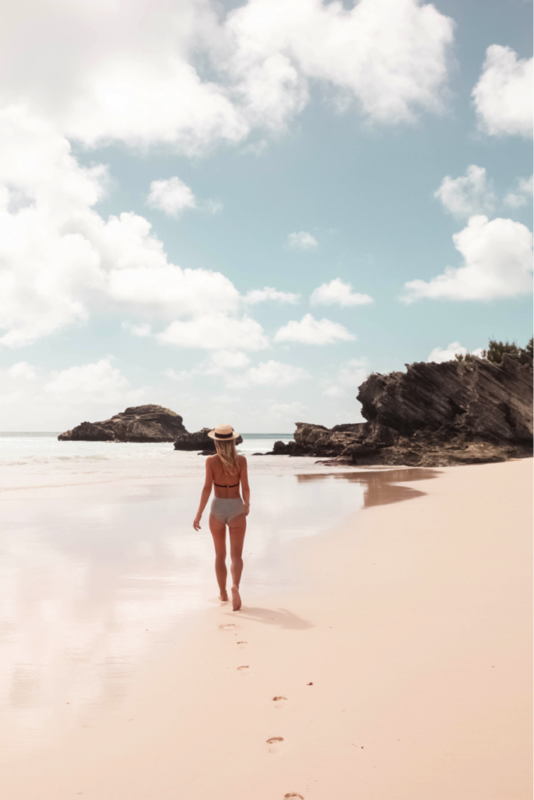 The most wonderful thing about this island is the exploring you can get up to; enjoy stumbling across hidden caves and railway tracks that lead you into the wilderness. 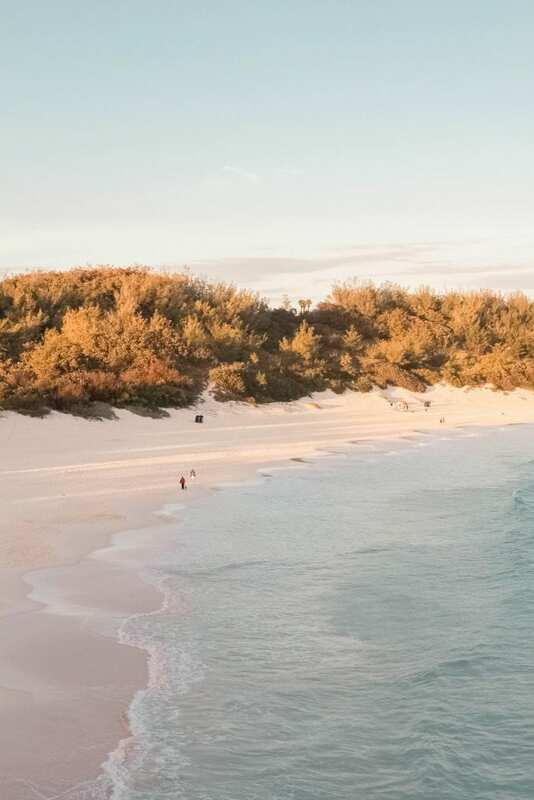 I wandered so far once, that I came across a beach known as ‘hidden beach’ on Google maps! Have a go at finding this gem; you’ll most likely be the only person on it. I love this place, it has everything from a little beach, grass for picnics (if you’ve had enough of the sand), caves for swimming in and cliffs for jumping off. 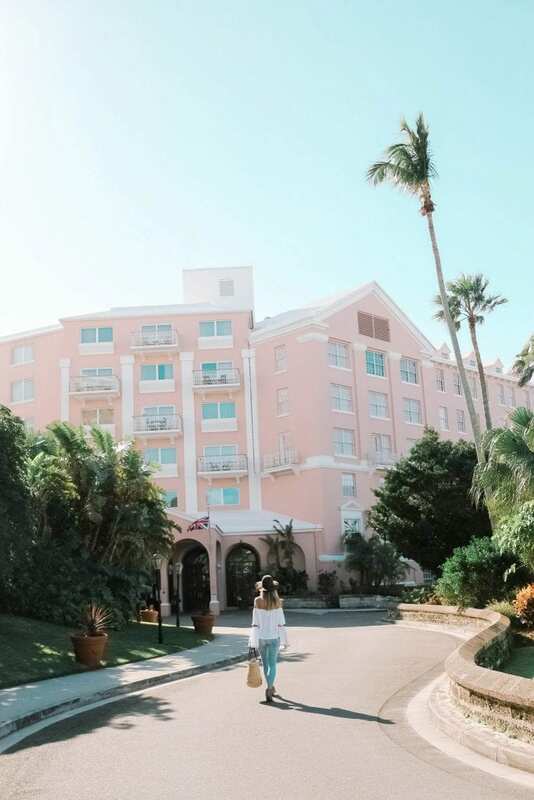 If Bermuda is on the cards for your vacation this year, then all I can say is LUCKY YOU; there is nothing not to love about this little island in the middle of the Atlantic Ocean.